After seeing a lot of weird amazing food trends/Instagram accounts/websites (and obviously sharing them all on the marlo blog), I think we may have found a winner. 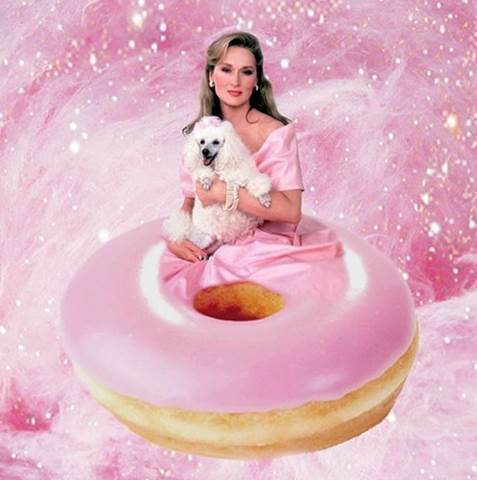 Enter tasteofstreep the latest and greatest Instagram in which Meryl Streep in some of her most iconic looks literally becomes part of our favorite food and drink. Basic betches all around rejoice at this hilarity! As if bloody marys weren’t already everyone’s fav brunch drink, let’s add Meryl to it and make it that much better. We all feel the same way about siracha, Meryl. 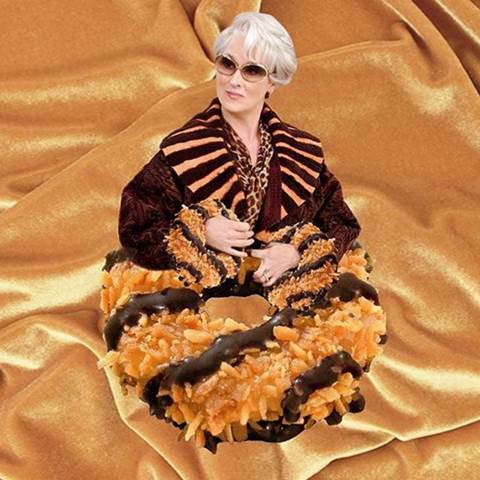 The Devil Wears Prada…and Girl Scout Cookies. 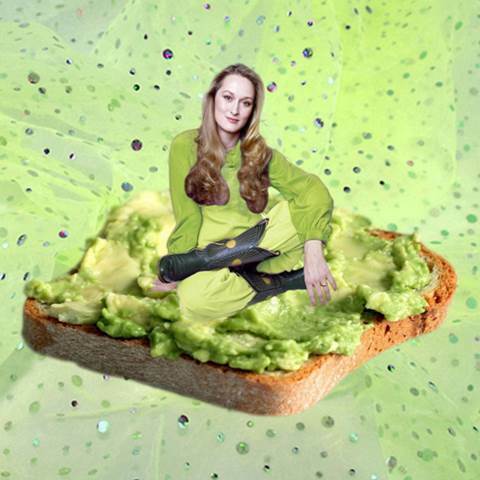 Everyone is trying to find the best thing to top their avo toast; they clearly haven’t thought of Meryl! 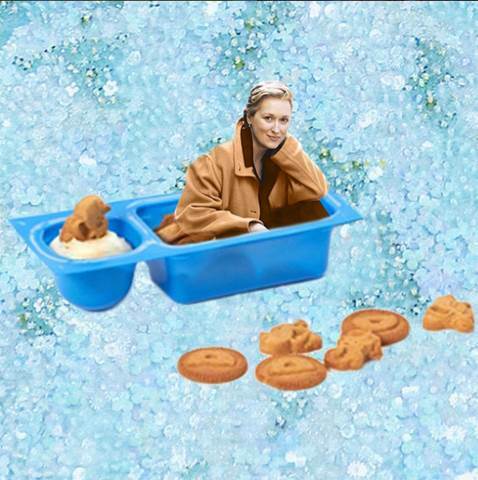 Meryl and Dunkaroos, what more could you want in life? Just like Twinkies, Meryl has a shelf life of forever. I could go on for days listing all the photos, but do yourself a favor and just go follow this Instagram immediately (you can thank me later for the ab muscles you grow from laughing all day long).